Happy Early 4th of July!!!! 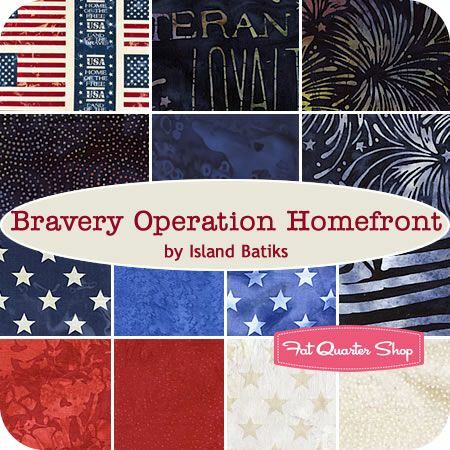 I LOVE Bravery Operation Homefront by Island Batiks. This is a obvious one that I would love to have and make into our family firework quilt to lay out on the grass and watch the show with. When I first saw this one my jaw dropped. 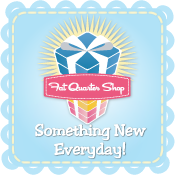 It is literally everything I have been looking for in a collection for this 4th of July Firework quilt I want to make for my family. 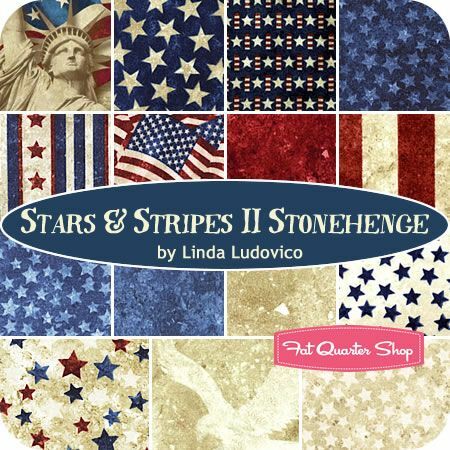 I couldn't help but share the Stars and Stripes II Stonehenge collection by Linda Ludovico. 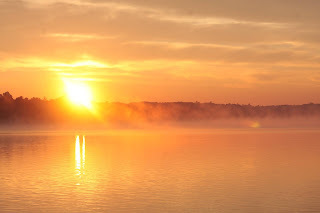 I have shared many of the Stonehenge collections in the past. The reason being because Linda truly makes some of the best holiday and none holiday fabric collections in my eyes. This is such a classic collection that would honestly look great in any 4th of July project.